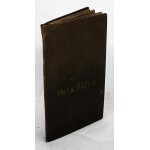 Folding Cloth-backed pocket map of Philadelphia. 67 x 108 cm, folded in covers 19 x 11 cm. Scale [ca. 1:62,500]. 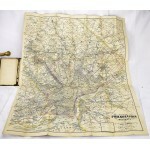 Engraved map, tinted to show township and county boundaries, parks, cemeteries, river banks, districts and roads; RRs, canals, and houses. Includes: Montgomery Co. PA; Camden; Gloucester Co, Deptford, NJ; Burlington Co, NJ, Moorestown, Cinnaminson; Haddon; Haddonfield, Collingswood; Haverford; etc. 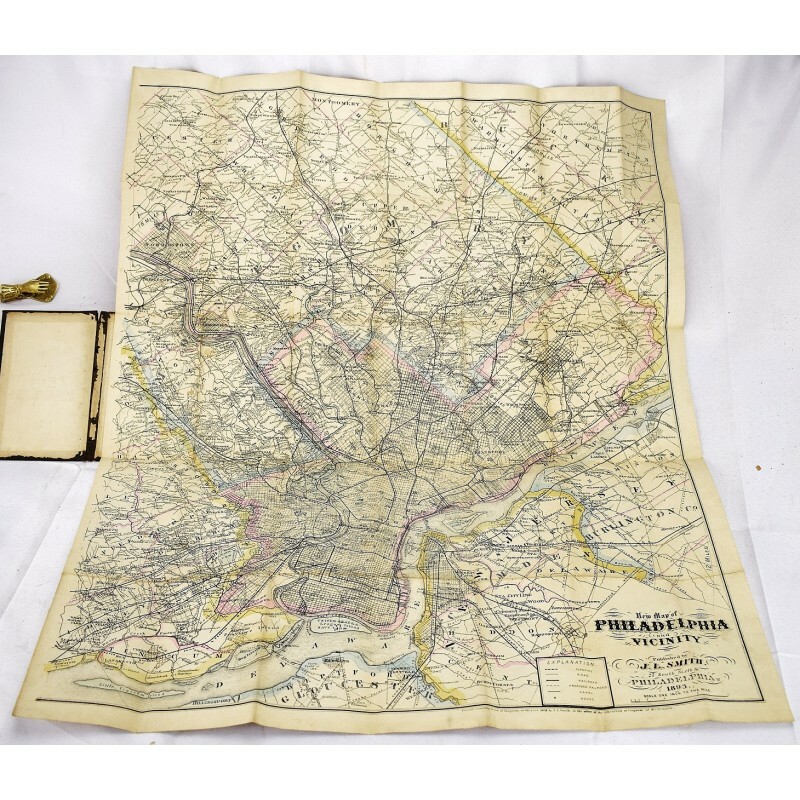 The map covers the area past Norristown and south into Delaware. Hand colored. Good detail. According to David Rumsey, the publisher, "J.L. Smith, succeeded to R.L. Barnes' map business. J.L. Smith was a map publisher in Philadelphia in the 1870-1890 period."